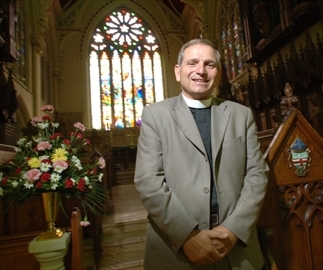 HAMILTON, ON – The Bishop of Niagara is suing a blogger over online material he claims was fashioned to hold the spiritual leader of 25,000 Anglicans up to ridicule and contempt. A post that photo-shopped Bird’s face onto pictures from the funeral of former North Korean leader Kim Jong Il, and a photograph of Bird appearing to wear underwear on his head are among posts identified in the bishop’s statement of claim. Bird is seeking $400,000 in damages from David Jenkins, an Oakville resident who operates the blog Anglican Samizdat. The lawsuit also requests an injunction prohibiting Jenkins from publishing further comments about Bird. Jenkins also says he was “exercising his right to freedom of religion and expression” and that online posts are fair comment on a public figure. 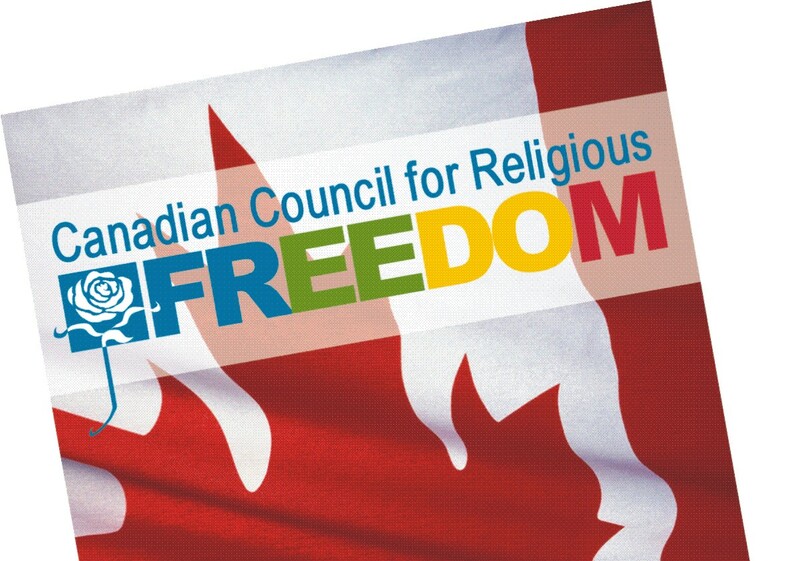 Bird’s lawsuit attempts to limit Jenkins’ freedoms under the Canadian Charter of Rights, the statement of defence says. Jenkins’ statement of defence also questions whether Bird’s complaints met the required notice provisions of Canada’s Libel and Slander Act. It also states that some of the online examples cited in the statement of claim are not accurately quoted or described.